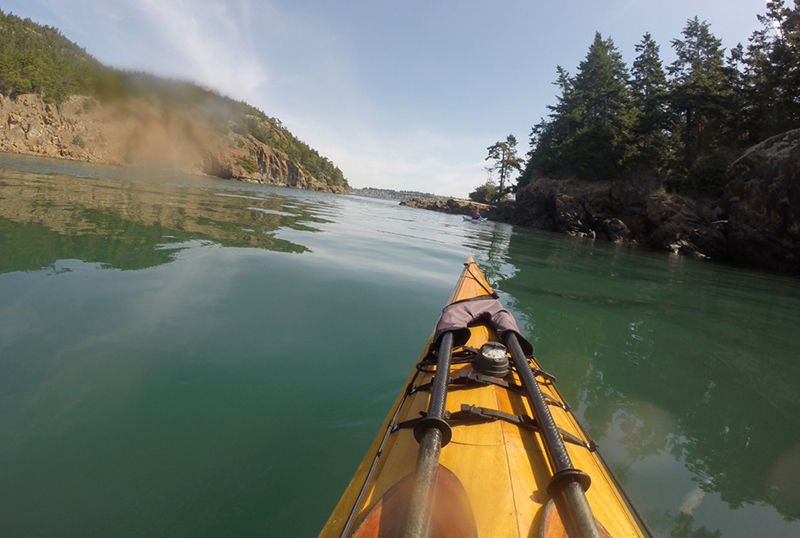 Just a mile from the shores of Anacortes in Puget Sound, Young Island is rich with pocket beaches, diving areas, stunning wildflowers, and spots for wildlife and bird-watching. The Trust for Public Land worked to protect this island, which in 2015 became part of the San Juan Marine State Park Area. As part of our Puget Sound shoreline conservation strategy, we plan to continue working with the Shoreline Conservation Collaborative--a coalition of 14 land trusts focused on increasing conservation efforts on and around the Puget Sound. This project is made possible by funding from Washington State Parks and the Washington Department of Commerce.